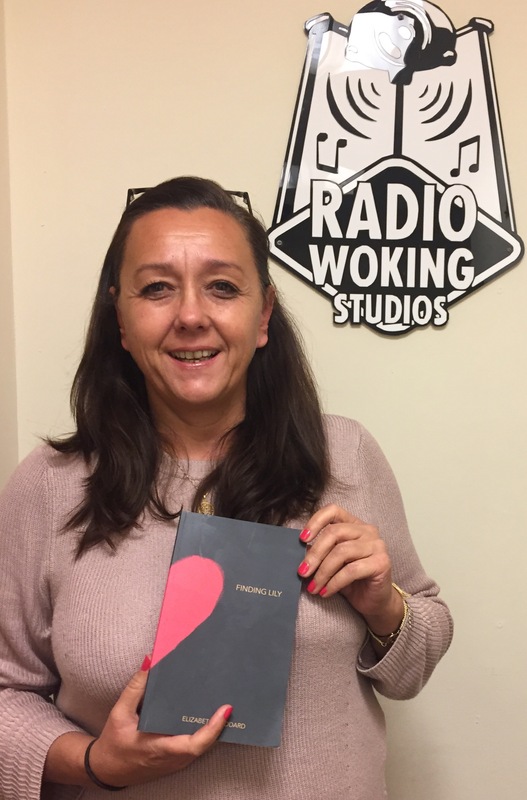 It is always lovely to interview people whether they be well known through their work over years in wider areas or a local person who has a story to tell but, for me the whole point of having a local community radio station is that people hear about the inspiring stories from those making their lives and working amongst us. Having a platform as well to help people take their story out there, and gain confidence to do that with their own voice is something every community should be able to access and those of us who happen to be allowed to press the slider up to put their mic on are humbled by their bravery in sharing what are often painful times to help others and give them hope. 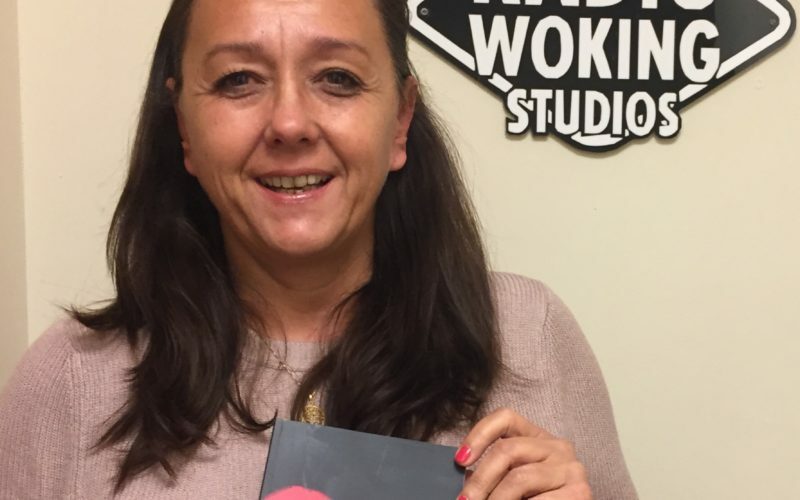 Sometimes we are the first step out to publicise their raw and meaningful work and I know my colleagues on the radio feel the same about the importance of what we are being given – the honour to join with people we all stand amongst and help them put their head above the parapet and say. ‘ this happened to me I won’t let it happen to you all alone’ or, ‘this is wrong and I’ll take that step to make it right’ or ‘here is something that means a lot to me, I want to share it with you’ whether it be a project, a song, a book or an issue that has arisen. I am in awe of people like Liz, who, since knowing her as we were little school kids always try to make the world a better place and that is what I love about local projects and people like her, join them up all over the world and they make an effective global movement of kindness borne out of our lives in small towns lifting each other up. It is a shame it isn’t ever seen on any chart or demographic but there are so many here, everyday and she is one of them. 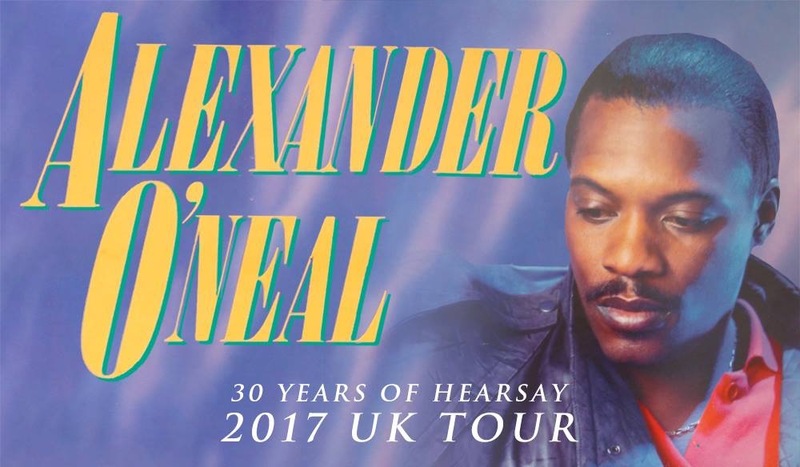 I was joined on the phone by singer Alexander O’Neal who is currently touring the UK after his first studio album for 15 years. He was an affable gentleman who spoke to me about growing up in Natchez Mississippi at a time when the civil rights movement was gaining momentum but whilst they still suffered and working in music and how much he values his UK audiences. Since his hit ‘Criticize’ in 1987 and working with people like Prince & Whitney Houston he has remained a figure of great affection for fans who tell stories of meeting spouses and happy memories at local discos and going up to special gigs. More details of his tour can be found here.